You have the determination and the will. 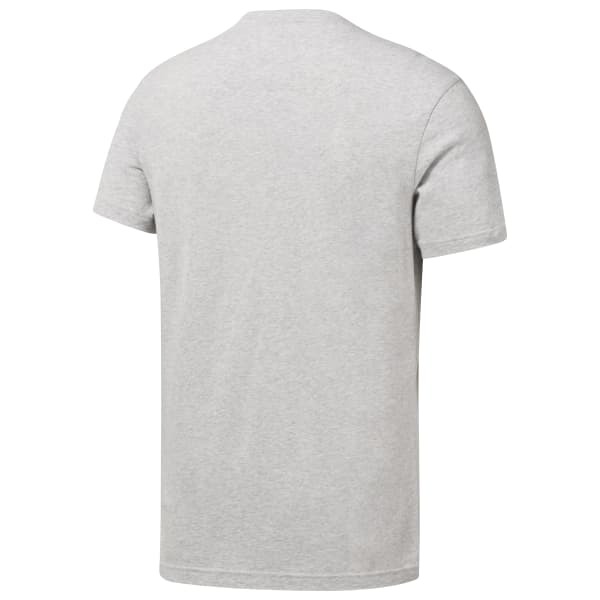 This men's short sleeve CrossFit T-shirt helps let everyone know. Featuring a gritty photocopy inspired collage graphic, this crew neck tee's cotton softness is designed for a comfortable feel whether you wear it on gym days or rest days.